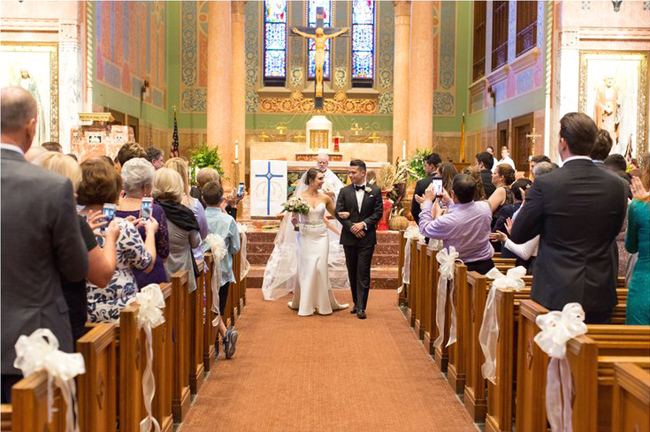 Alex and Frankie exchanged their vows in a beautiful ceremony at St. Giles Catholic Church in Oak Park. 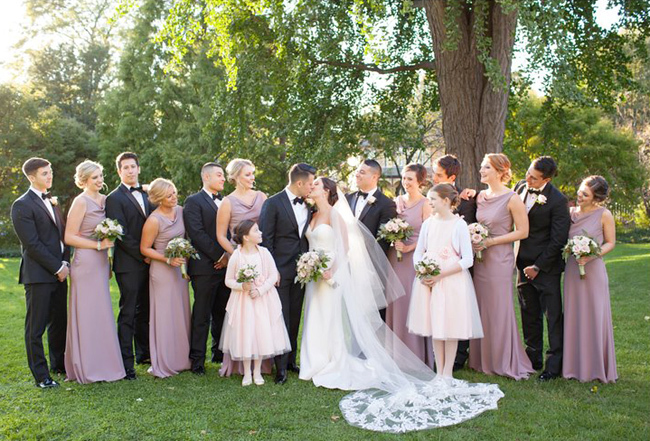 Then, they celebrated with friends and family at the Drake Hotel in Oak Brook. 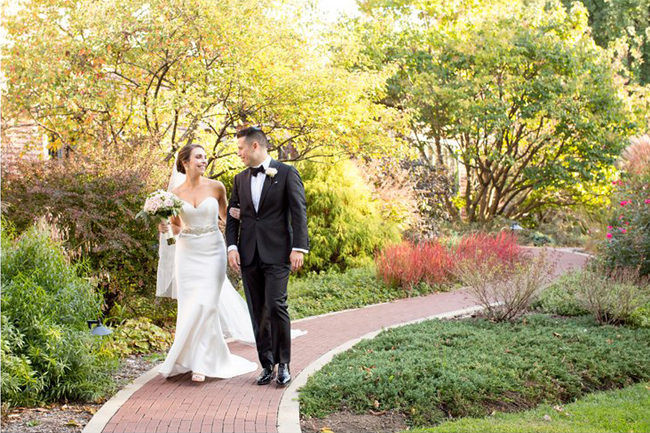 With the elegant venue, live dance music by Hey Jimmy, and a stunning wedding cake by Toni Patisserie, everything was picture perfect, including the happy couple. 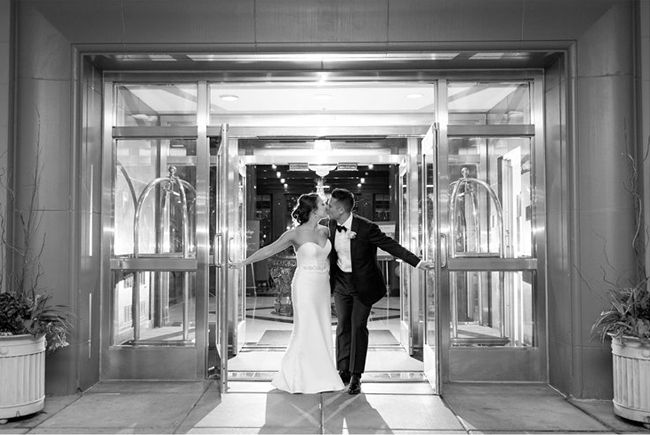 Thank you Alex and Frankie for letting us be a part of your incredible day. 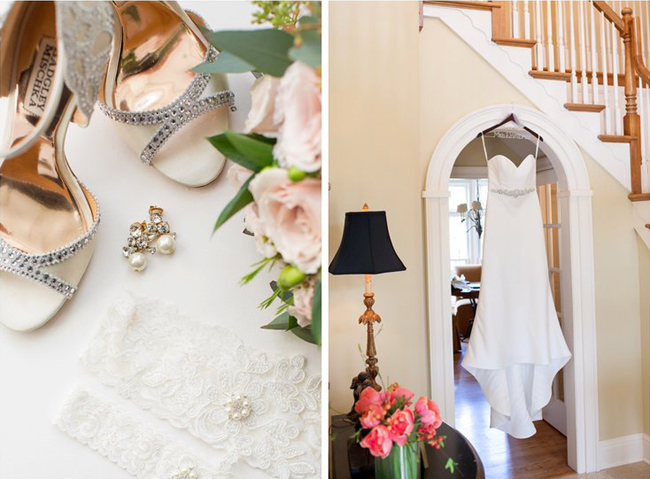 And, thank you Laura Witherow Photography for sharing these wonderful images.